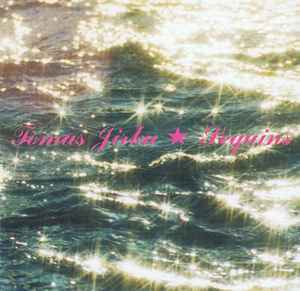 On his debut for Force Inc. Music Works, Tomas Jirku spreads out the SEQUINS, which turn out to be tech-house creations. The delicacy and warm tones of "Sequin One," for instance, let loose to a near-disco beat, while "Sequin Two" has much more funk from the start. "Sequin Three" similar kicks off with a wobbly melody that sounds like a lost Ulf Lohmann track, while "Sequin Five" is more straightforward, though still on the abstract side of things. The solid clongs of "Sequin Six" is a whirl through a robotics factory, and "Sequin Seven" keeps things deep. "Sequin Nine" helps round out the album with touch of microhouse flavor in a subdued track. A pleasantly smooth journey.